A member of the Fairways and FunDays team will personally welcome you and your group as you arrive in Ireland on your Ireland Golf Vacation. This service gives you the peace of mind to know that a “friendly face” will be waiting for you upon your arrival in Ireland. Our knowledgeable and experience team member will help you with any unlikely and unforeseen issues that may have arisen during your journey to Ireland and will be able to deal with any queries that you have. 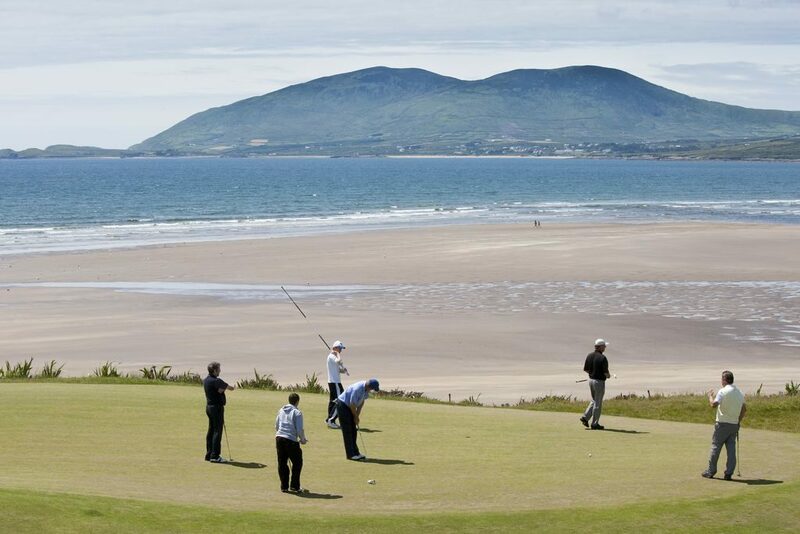 This is your Dream Ireland Vacation and we ensure that your Ireland Golf Holiday or Irish Tour is completely stress-free and completely worry free. 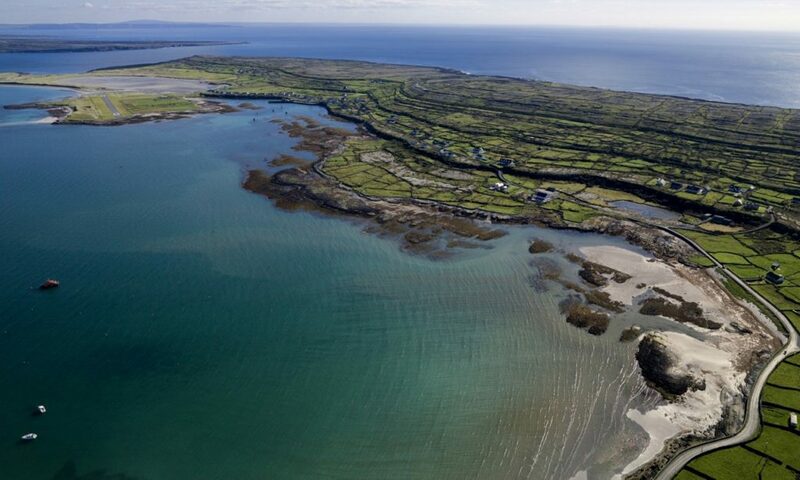 Our experienced team will have recommended the most suitable airport for you based on your Irish Holiday schedule. Fairways and FunDays provide a “Meet & Greet” service to all our clients regardless of whether you choose a “Self-Drive” or a “Chauffeur Drive” Ireland Golf Package experience. A Fairways and FunDays representative wearing official company clothing will identify himself/herself to your group at a pre-arranged meeting place. If your group have opted for a “Self-Drive” tour, our representative will guide your group to the relevant Car Rental desk and will wait to ensure that the transaction is completed successfully. Our representative will also present you with a Satellite Navigation System which you will have complimentary use of during your Irish Golf Vacation. 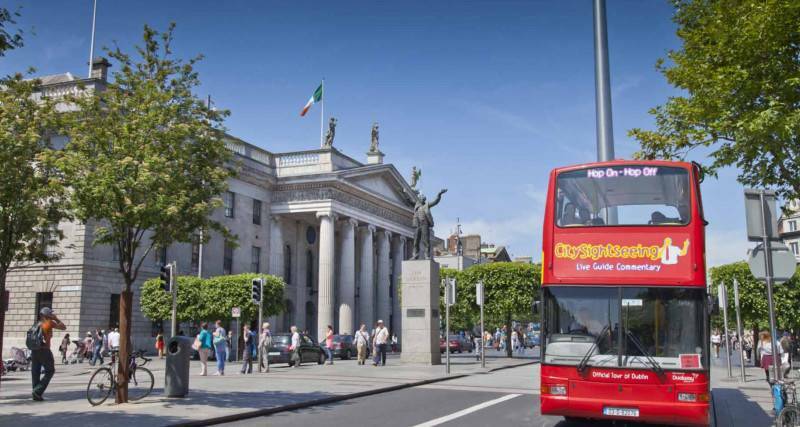 If your group have opted for a “Chauffeur/Tour Guide” tour, our representative will guide your group to the luxury coach which your group will have access to for the duration of your Ireland Golf Holiday. Our staff member will also introduce you to our friendly, knowledgeable and professional Tour driver. Emergency Contact details for “Fairways and FunDays” representative. 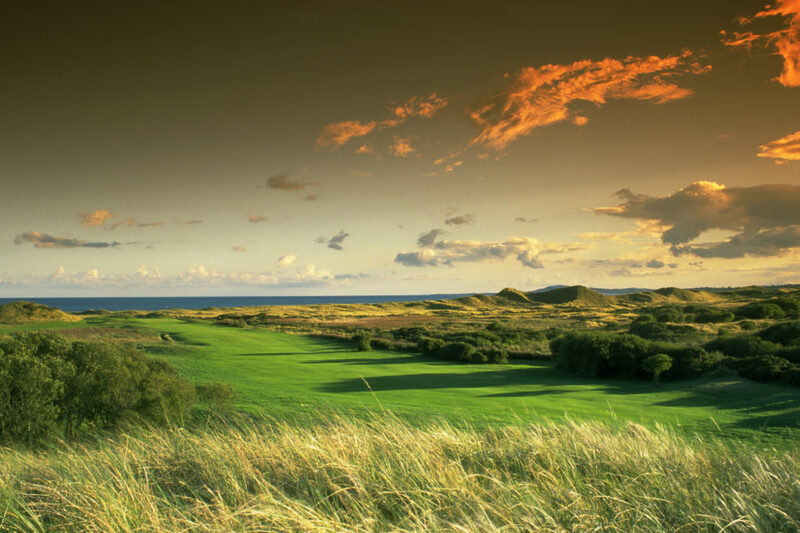 Your dream Ireland Golf Vacation or Irish Holiday has now begun!